Taught on-site in Stockholm, Berghs Advanced is an intense full-time communication course for international students that bridges the gap between studies and career. This add-on semester is packed with cases and real-life projects. Learn new tools and apply them to practical projects, while working on your communicative leadership skills. 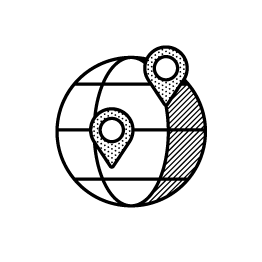 The program is designed for international students from communication, art, business, and technology schools. We offer a cross-disciplinary approach, meaning all courses are taught by active industry professionals, and are low on theory and very high on practice. At the end of the semester, you’ll walk away with practical communication skills to kick-start your career. Berghs is a world-leading communication school located in the heart of Stockholm – the innovation capital of Europe. Berghs Advanced consists of four mandatory courses and one elective course. • The Future of Marketing is built on Berghs’ trend report and provides students with the latest successful cases from the global communication industry. Deconstruct cases and apply learnings to new projects, understanding current trends and the underlying principles of communication that really speak to people. • Idea & Concept Development teaches students to harness their creativity for professional use. Guided by a Creative Director, students uncover inspiration and structure for their creative work. The course consists of a series of playful assignments and rational exercises – transforming ideas into strong concepts. • Prototyping is a hands-on course in which Berghs’ unique teaching method joins forces with the Stockholm start-up world. Students learn the key stages of service design and prototype their own ideas. The course uses the lean start-up methodology and an iterative process to launch and implement real products. • Pitch offers a chance for students to learn how to sell their creative work. The course focuses mainly on two aspects: how to create excellent presentation material and how to deliver the perfect pitch. • UX Design teaches the key principles of user-experience design and provides students with practical tools for improving the efficiency of digital products. Learn key concepts and terminology and work with user tests, personas, wireframes, and responsive design. • Data-Driven Strategy teaches students analytics and trains them to use data to set strategies, focusing on performance analysis and improvement. The two elective courses share a common project involving both strategy and design. We have a rolling admissions policy. Berghs processes each application individually, assessing academic level, English level, and each applicant’s motivations and ambitions. Qualified applicants are invited to a telephone interview. If the applicant is accepted a place on the program after the interview, Berghs sends out an offer letter and grants the student approximately one week to accept or decline. Priority is granted to applicants currently enrolled at one of Berghs’ partner universities. Each application should include a full CV, a personal letter, and high school and/or university transcript(s). Portfolios or work samples are optional. Please note that all submitted documents must be in English. English requirements: fluency in spoken and written English (B2 CEFR level or higher). We do not require any English tests – language levels are assessed during the interview. Download the full program specifications and learn more about the subjects, course level, and entry requirements. Berghs Advanced is offered as a study-abroad semester for students enrolled at one of Berghs’ Partner Schools. If this is your case, we recommend you to speak to your Program Director to find out whether your school has agreed to give credit for this course and if any specific scholarship is offered. Also, specify your school and course of origin applying to Berghs, so we can contact your home institution and submit your university credits for the course. Applicants from partners schools are given priority. If you have any questions, please get in touch. This program is designed for international students coming to Sweden from a variety of countries. Therefore, we have compressed the course schedule so that participants eligible for a tourist visa* do not need to apply for a student visa*, but can attend the program on a tourist visa (valid for a 90-day stay in the Schengen Area). * Visit this link for more information about visa. What is Berghs like for an international student? Auriane Gaudine and Inés Colomer from EFAP in Paris, currently studying the Bachelor Program at Berghs, tell us the highs and lows of being an international student in Stockholm and at Berghs. 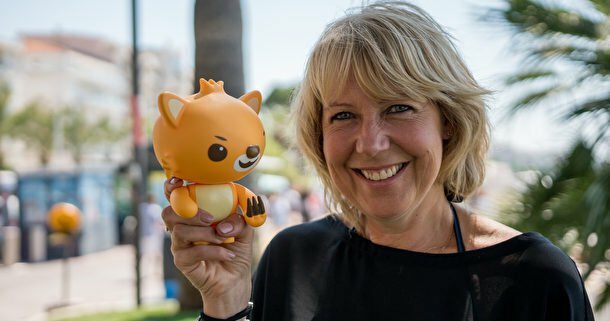 Berghs – Best in Cannes for the fifth consecutive year! 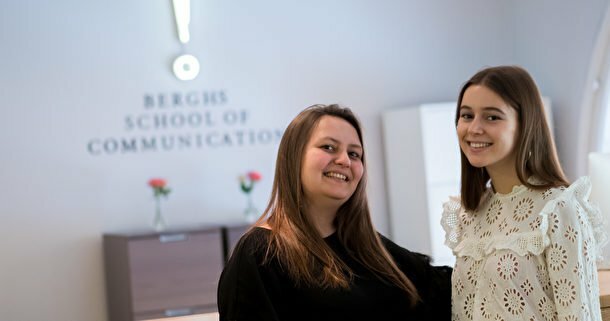 For an incredible fifth year in a row, Berghs School of Communication was awarded School of the Year at the AKQA Future Lions competition in Cannes. Berghs has taken home the award seven times since the contest was first held in 2005. 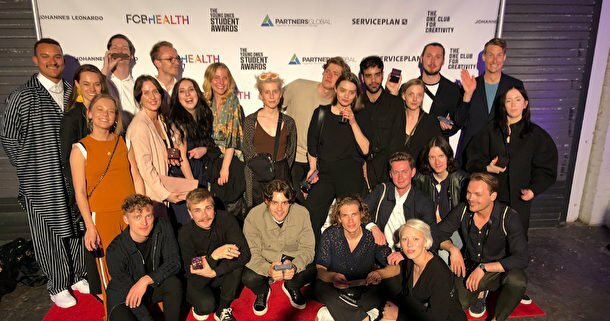 Berghs' student groups made their mark at the 2018 One Show's student competition, constituting 10% of finalists and taking home six awards. Read on for a list of all awarded entries.